Nunes memo impact Russia probe? President Trump on Monday bashed the top Democrat on the House Intelligence Committee, Rep. Adam Schiff, after the California lawmaker said that the Republican memo alleging abuses of a key surveillance law doesn't "vindicate" Mr. Trump. Mr. Trump called him "Little Adam Schiff" on Twitter and said he's "one of the biggest liars and leakers in Washington." He named former FBI Director James Comey, Sen. Mark Warner, D-Virginia, former CIA Director John Brennan and former Director of National Intelligence James Clapper as being in the same category. 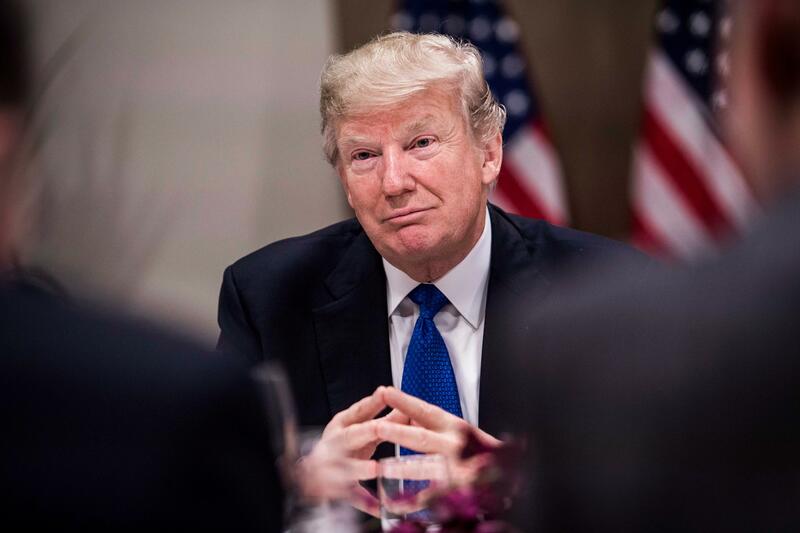 The president's comment comes after Republicans on the Intelligence panel released their controversial memo Friday after Mr. Trump decided to declassify the document. The committee is expected to vote Monday on whether to publicly declassify a memo prepared by Democrats. CBS News' Jeff Pegues reported Friday that the GOP memo focuses in part on the Foreign Intelligence Surveillance Act (FISA) warrants that authorized the surveillance of former Trump campaign foreign policy adviser Carter Page. The memo doesn't appear to allege any violation of federal law and it also doesn't say that the Russia investigation was kickstarted as a result of the dossier.